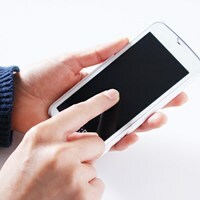 Japanese major mobile phone operators offer you to contract at least two years for use. If you stop using it before your contract is over, you will get the penalty charges. On the other hand, Japan's SIM cards do not have these rules. The contract term is shorter, and no need to pay penalties to cancel the contract (not all the cases). In addition, SIM cards usually cost lower price than these major operators. They are good for those who stay for working holiday or study abroad in Japan. 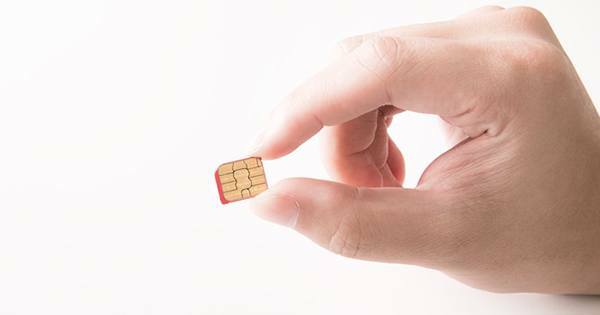 However, there are plenty of types, plans, and features for each SIM card. Now, we will introduce them and recommend SIMs for each different situation. Hope you can find the best one! There are three types of SIMs: “data-only”, “data + SMS”, and “data + voice call”. Check the functions with the following table. It is awarded the first place by “SIM Award 2015”. It is quite trusted and popular by Japanese consumers. The data speed is sustainable. There are three plans provided: “Minimal Start Plan (3GB)”, “Lite Start Plan (6GB)”, and “Family Share Plan (12GB)”. You can transfer the remained data traffic to the next month. Even when the data traffic is limited, the first part of the Web page is loaded quickly so that simple pages are able to browse comfortably all the time. 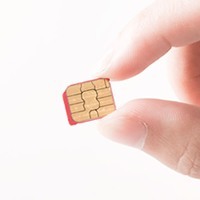 There is a Web page explaining how to buy a SIM for the non-Japanese so is easy to understand. It is provided by LINE. Using LINE App is free of charge. Also, “Communication Free Plan” does not charge using some kinds of SNS. The price plans are nine types: “LINE Free Plan (1GB)”, “Communication Free Plan (3GB / 5GB / 7GB /10GB)”. “MUSIC + Plan (3GB / 5GB / 7GB /10GB)” starts from ￥540 for a month (data-only SIM). If you always communicate by LINE App (text messages / voice calling), this plan is a good choice. Also, “Communication Free Plan” is good for those who use SNS much often because it does not charge for use of Facebook, Instagram, Twitter, and LINE. It is provided by Rakuten Communications. The monthly price is comparatively reasonable. You can choose from six plans: “Basic Plan”, “3.1GB / 5GB / 10GB / 20GB / 30GB Plan”, which are depend on the amount data. “3.1GB Plan” cost almost the same as other SIMs' but, 0.1GB (100MB) more data are included. In addition, you can transfer the left data traffic to the next month. Moreover, the first month is all free of charge. You can get the Rakuten Super Point as each ￥100 of the monthly payment. 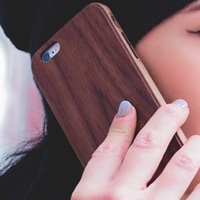 It is highly recommended for those who would like to save money for using smartphones. Data-only SIMs allows you to use the Internet communication only. The good point is that monthly payment is quite low. 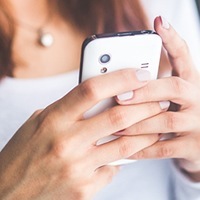 It is recommended for those who do not call (or only uses an IP phone) and use SMS; It is for those who use the smartphone only for the Internet communication and Apps under the Internet connections. 1. Initial cost is reduced from ￥3240 to ￥1. 2. Get extra 1GB data per month for 12 months. NOTICE: the information is based on April. 2019, the details may be changed. The first payment is free of charge! The first payment is free of charge! Also you can get double points as shopping at the Rakuten Global Market. Data + SMS SIMs are enabled you to browse the Internet and send SMS. SMS is used for identity verification with Apps, such as LINE. It is recommended those who use Apps that require the confirmation of an individual through SMS. Data + Voice Call SIMs have a phone number which started with “080” or “090”, and enables you to make a phone call. Of course, you can use the SMS function and the Internet communication. These SIMs include the functions as much as the general mobile phones. Those who would not like to downgrade the function of the mobile phone, you should choose this type. 12 months: it started to count from the first day and include 12th months' last day. All materials including information or images, are not allowed to be reproduced or distributed without permission.